Video inspection microscope systems allow the user to view small parts and circuit boards on a monitor, providing larger images that reduce eye fatigue. These systems are perfect for quality control areas where a number of parts need examination throughout the day. 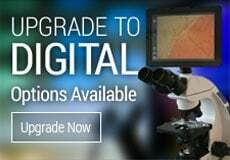 For details regarding any of our featured inspection microscopes, contact us. 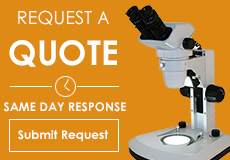 You can also request a quote today.